Man, talk about a throwback. A racist throwback, but a throwback nonetheless. 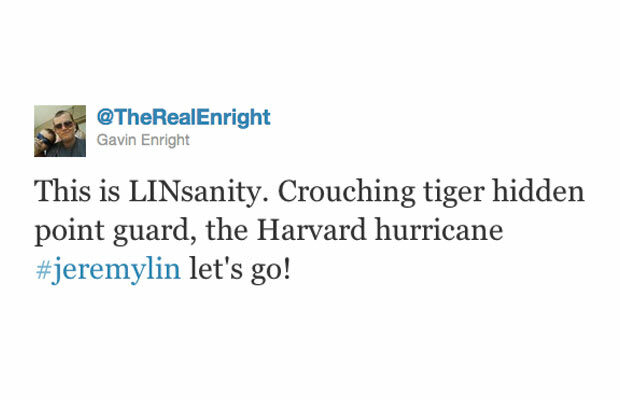 One thing is for sure: Lin has battled throughout his short NBA career and is now slicing through defenders with ease.